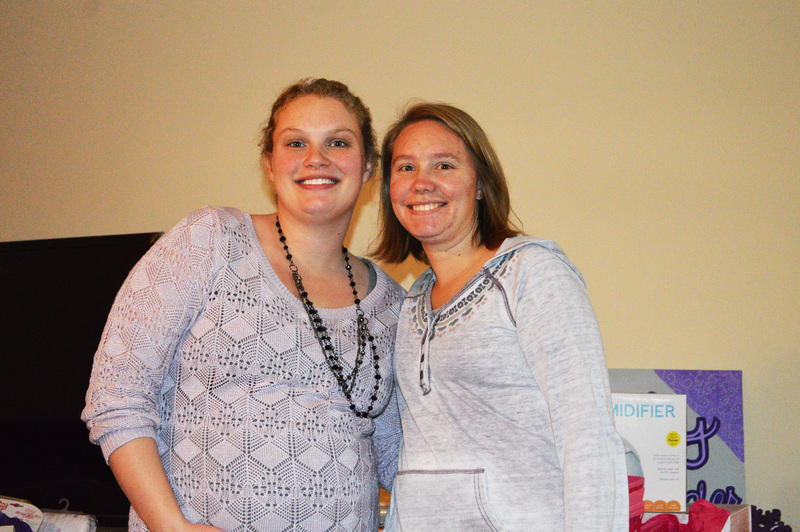 A few weeks ago, my best friend Kate threw me the BEST baby shower ever! 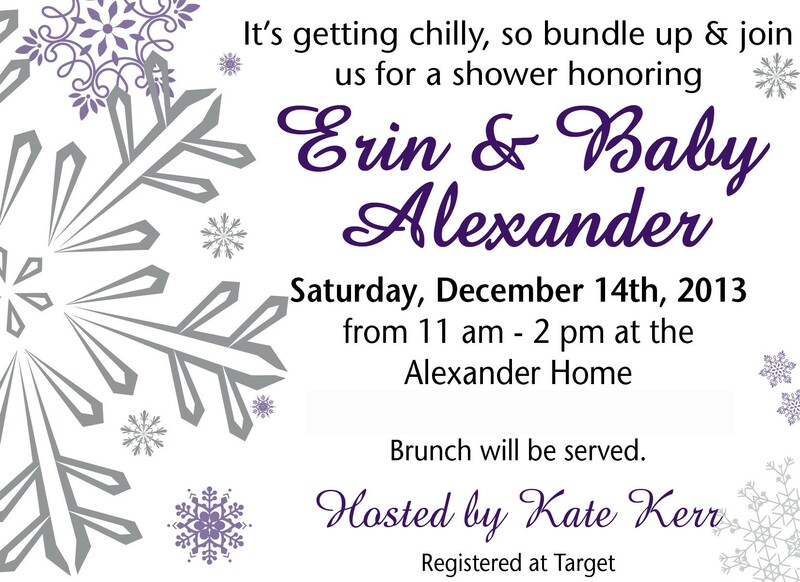 Months ago, we chatted/brainstormed/dreamed causally about baby showers and I totally fell in love with the Baby, it’s cold outside theme we saw on pinterest! And the back! They were postcards. I loveeeee them! Simple but fun! 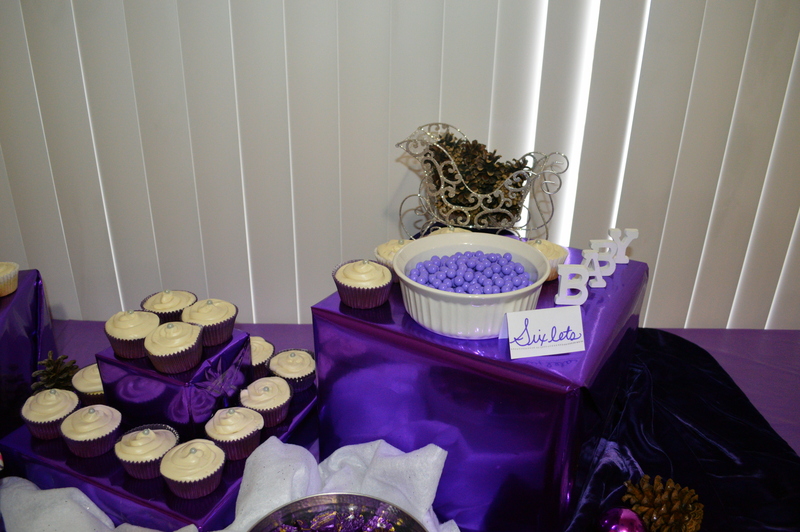 Kate totally delivered a baby shower above and beyond anything I expected! The whole thing was so thought out and well planned. I loved every bit of it! There was tons of candy! 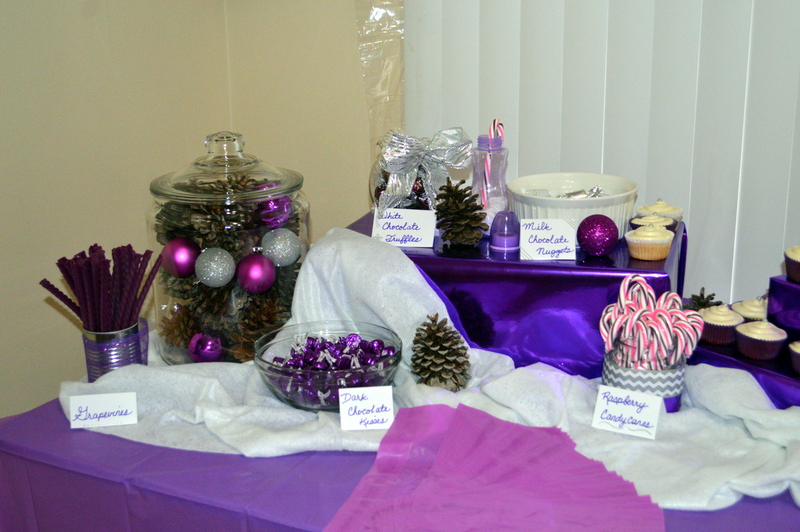 We also had a hot cocoa bar yet there are no pictures of it! 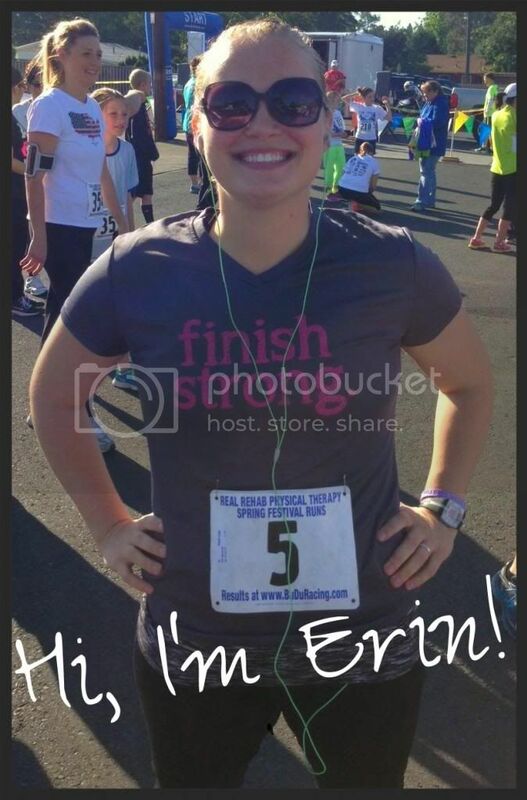 My friend, Tara! 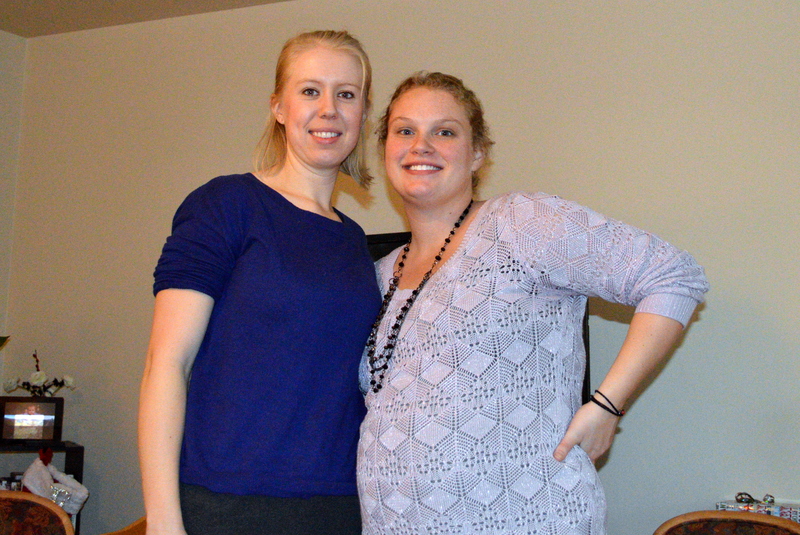 She’s my “mommy friend” since she already has three beautiful girls! The shower was so much fun! I loved sitting around with my friends and family talking all things baby! I’m one lucky lady to have so many amazing people in my life! This entry was posted in friends, pregnancy and tagged Baby, Baby its cold outside baby shower, Baby shower, Home, party, Pinterest, Pregnancy, pregnant, shower on December 27, 2013 by mrsalexzan.